The club is planning an upland training session on February 28, 2015 at the Wetzel State Recreation Area, Macomb County, Michigan. The event will start at 9:30AM. 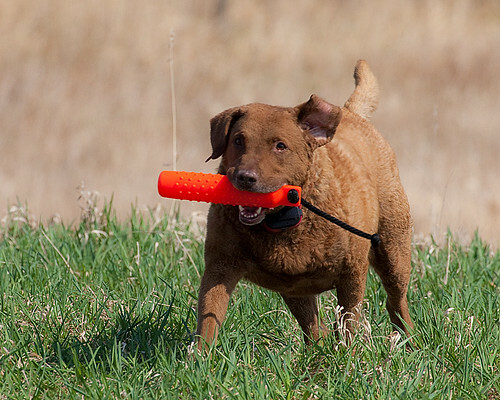 It will encompass the requirements of a HRC Upland Hunt Test. Chukars will be utilized for this event with the anticipated cost per bird in the $14-$17 range. Two bird minimum. The chairman for this event is Rick Horn–810-794-1114, E-Mail- rickhorn65@gmail.com. Please contact Rick as soon as possible in order to order birds. The next club meeting will be March 10, 2015. It will be at the South Branch of the Clinton Township public library, located at 35679 South Gratiot, Clinton Township, 48035 just North of Fifteen Mile Road, on the north side of the Lowe’s shopping Center. The board will be there at 6:30PM if members wish to discuss anything with them. The general membership meeting will begin at 7:00 and go to 8:30PM. Any questions you can contact John Nowakowski at 586-790-3485. The April meeting will be April 14, 2015 at the same place and same hours.